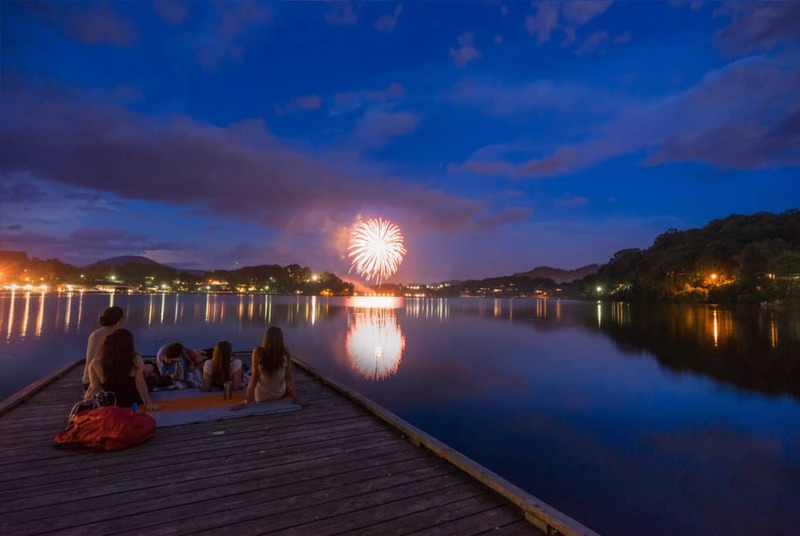 Celebrate Independence Day at Lake Junaluska featuring a July 4th parade, live music, fireworks show and more! Get your Summer barbecue fix at the Picnic that follows after the parade. The picnic features music and family-friendly activities including face-painting, bounce houses and balloon art. July 3rd and 4th will be filled with live music concerts that years past have seen the likes of The Martins, The Lake Junaluska Singers, Whitewater Bluegrass, and Balsam Range. Visit the website for more information on Lodging Packages, this year’s concerts, activities and more. Sponsored in part by the Haywood County Tourism Development Authority, visitncsmokies.com.